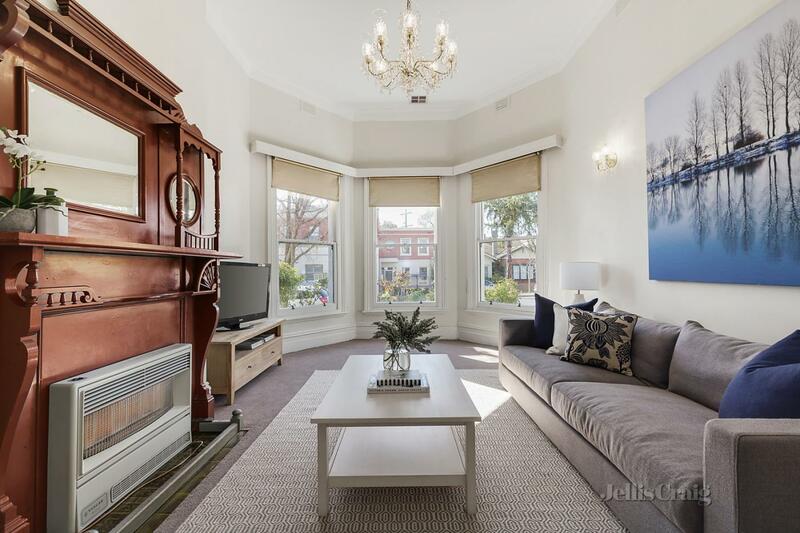 This is a house in Toorak with 5 bedrooms and 3 bathrooms. Its postcode is 3142. The land area of this property is 672 square metres. 688 Orrong Road Toorak last sold for $1,760,000 in May 2006. 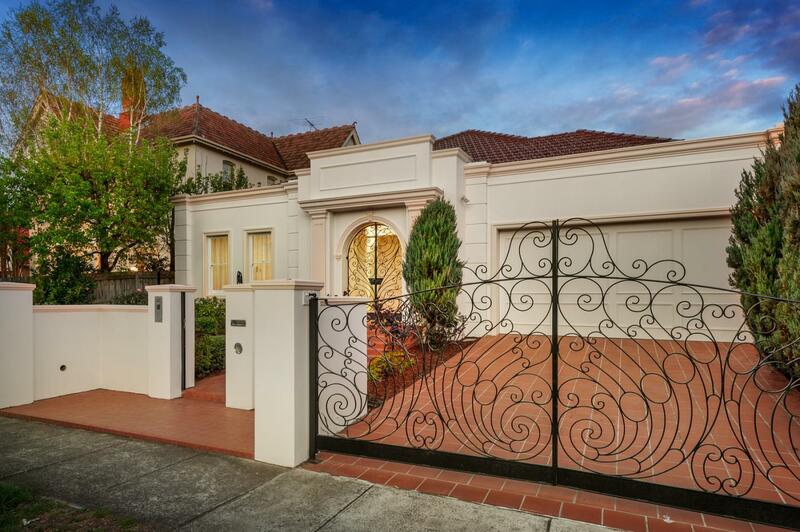 Thinking of selling 688 Orrong Road, Toorak? Get a Free in-depth market appraisal from a realestateview.com.au partner agency. 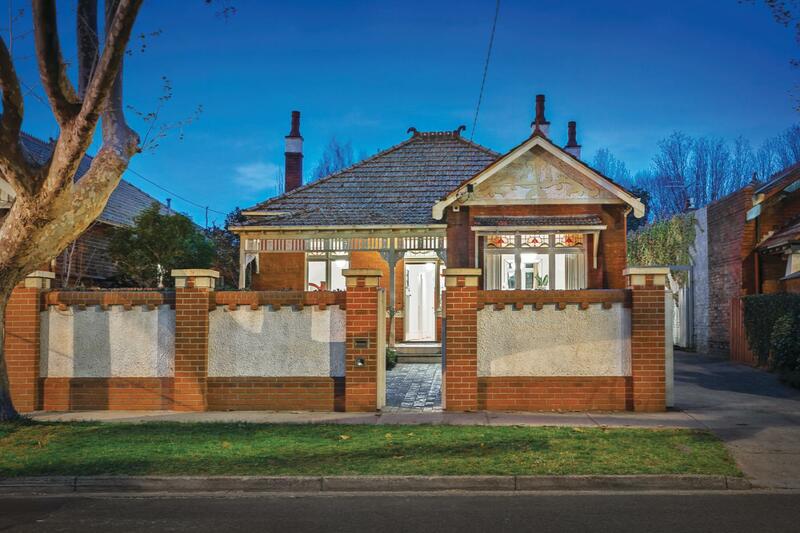 Find out more about this pocket of Toorak and the neighbours nearby. The demographics shown relate to the zone on the map and will help you get a feel for how you and this property compare to the neighbours and rest of the suburb. With a high percentage of Baby Boomers near 688 Orrong Road, this is a quiet and safe pocket in which to live. As far as Toorak resident income is concerned, this pocket earns a similar wage to most other residents.